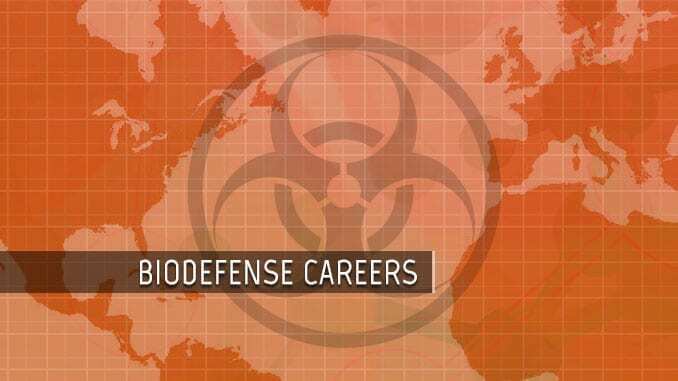 The Northwest Regional Center of Excellence for Biodefense and Emerging Infectious Diseases Research (NWRCE) is now accepting proposals for biodefense Career Development Awards. This program is intended to provide up to two years of support for postdoctoral or junior academic faculty investigators who wish to establish a new research direction in biodefense and emerging infectious diseases. Awards are renewed on an annual basis, and are intended to make the recipient competitive for independent research funding. The NWRCE is an National Institute of Allergy and Infectious Diseases/National Institutes of Health (NIAID/NIH) funded research center dedicated to the development of scientific knowledge, datasets, and countermeasures against biothreat agents and emerging or re-emerging infectious diseases. Organisms eligible for study under this award are the NIAID class A, B and C Priority Pathogens. The receipt deadline is 29 Feb 2012 and the earliest start date is 1 Apr 2012. The full announcement is available here.